The new Amp is twice as powerful as the the old one. Got a bass-bumping home audio system but also got serious smart-speaker envy? The new Sonos Amp is here to save your old speakers by integrating them into Sonos’ ecosystem and adding a few new tricks along the way. Sonos unveiled the new amp this morning which is the successor to the company’s Connect:Amp. 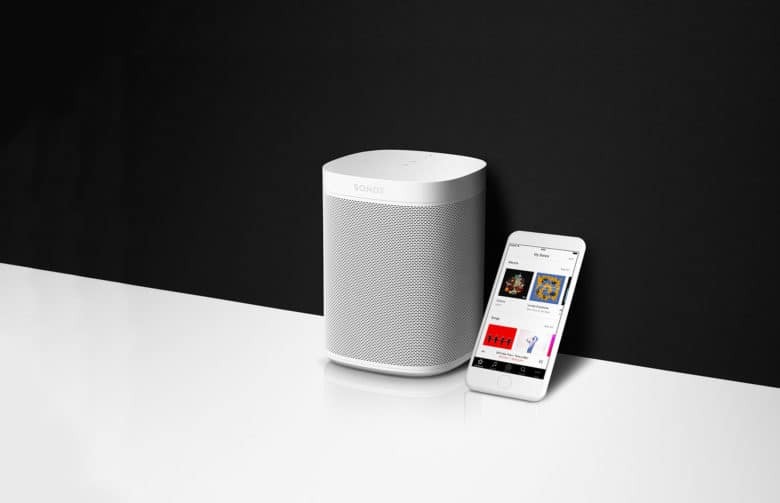 While it’s not something more normal consumers will buy, it could help Sonos become a mainstay in serious audio systems created by professional installers. 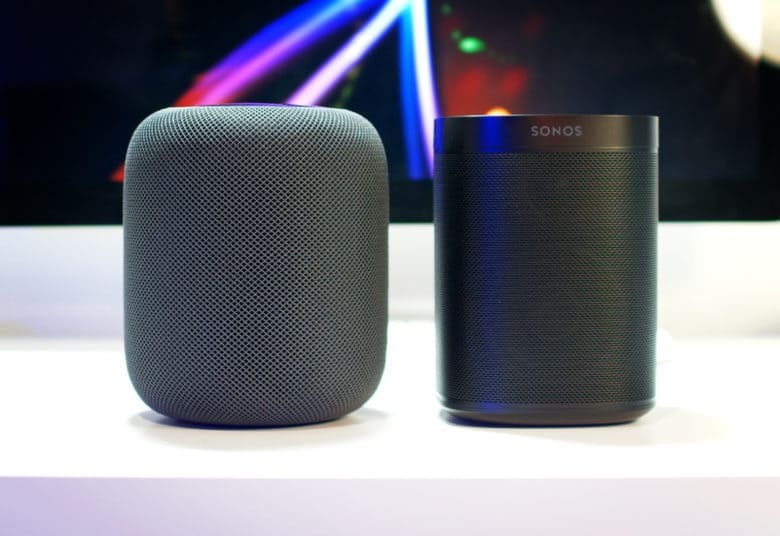 HomePod and Sonos are totally different monsters. Sonos shares made moderate gains today during the company’s first day of trading on the Nasdaq. Investors don’t seem too worried that the smart speaker maker faces tough competition from the likes of Apple and Google. 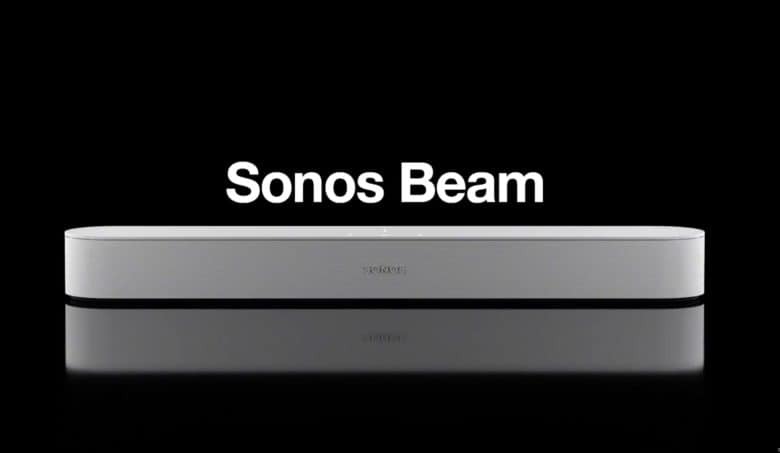 Sonos Beam is sleek but packs a punch. Sonos is making a power play to take over your living room with its latest smart speaker called Sonos Beam. 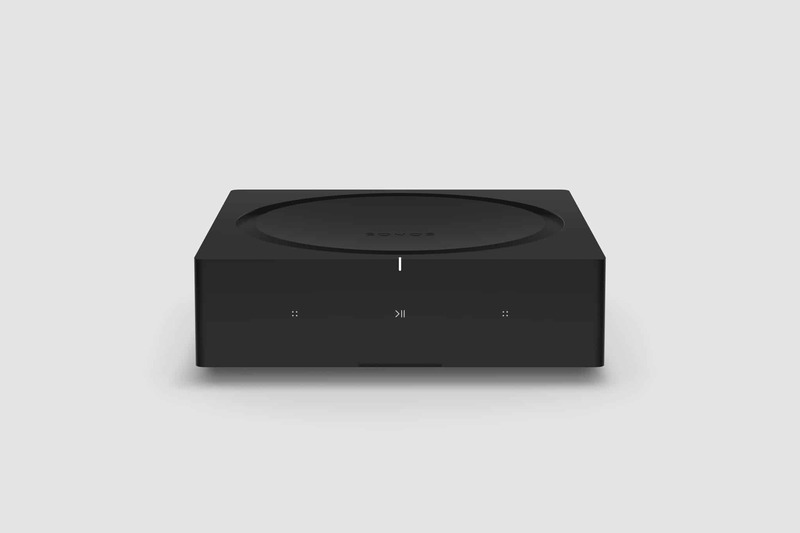 Beam is a new sound bar that is smaller than Sonos’ Playbar and Playbase, but it also packs some new features like a five-microphone array and it plays well with Google Assistant, Amazon’s Alexa and of course, Siri. Is HomePod nearing its end, or just getting started? Friends, HomePod is even better than the hype! 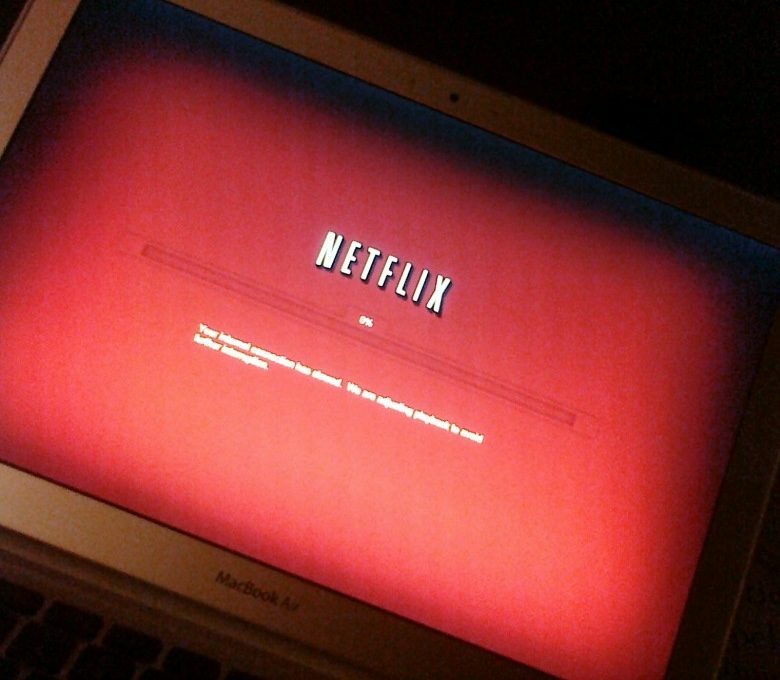 It’s one of the best products Apple’s ever made. 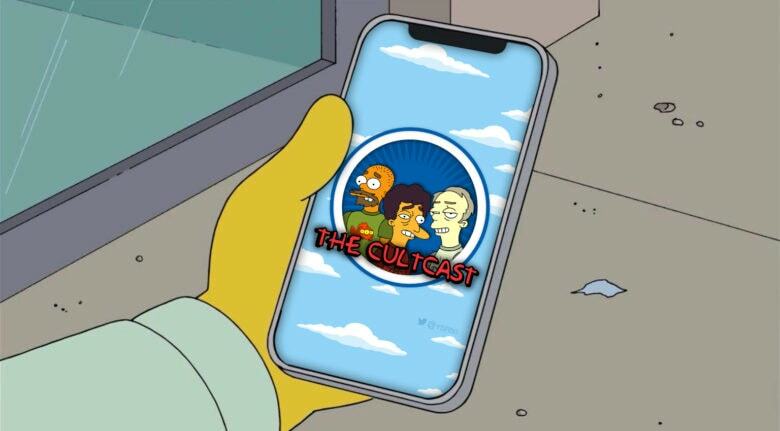 Don’t miss our discussion on The CultCast. 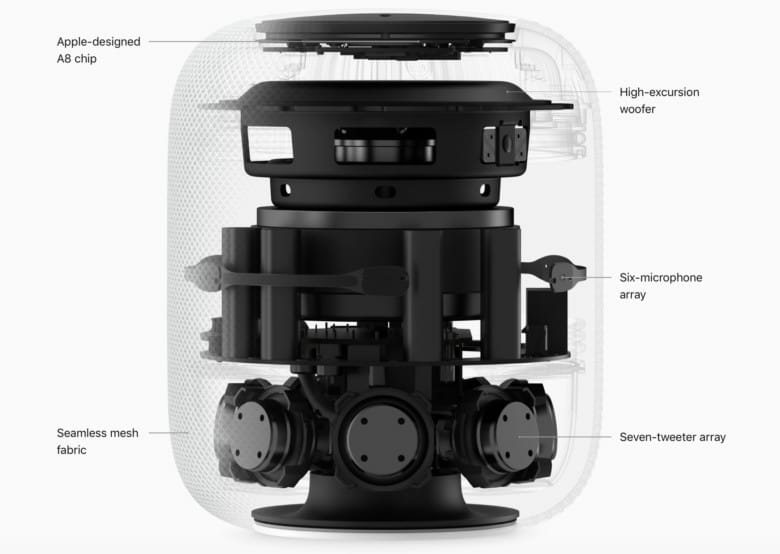 Plus: HomePod versus the rivals; the big HomePod flaw you need to know about (one Apple is trying to downplay); how Apple plans to revamp its future software; and, is another new Apple product on the horizon? We think so, and we’ll tell you what it is.